Provincial housing sales and prices will reach a new zenith this year, with robust sales and price gains continuing through 2018, says the latest housing forecast by Central 1 Credit Union (Central 1). VANCOUVER, April 19, 2016—Riding on the coattails of strong housing momentum in the south coast markets, provincial housing sales and prices will reach a new zenith this year, with robust sales and price gains continuing through 2018, says the latest housing forecast by Central 1 Credit Union (Central 1). In 2016, provincial resale transactions are forecast to climb 17 per cent to about 109,500 units and the median price will rise 10 per cent to $473,000. Sales will hold steady in 2017 near 109,000 units as a mild decline in the Lower Mainland will be offset by growth in other regions, but price growth will remain a solid 4.7 per cent. 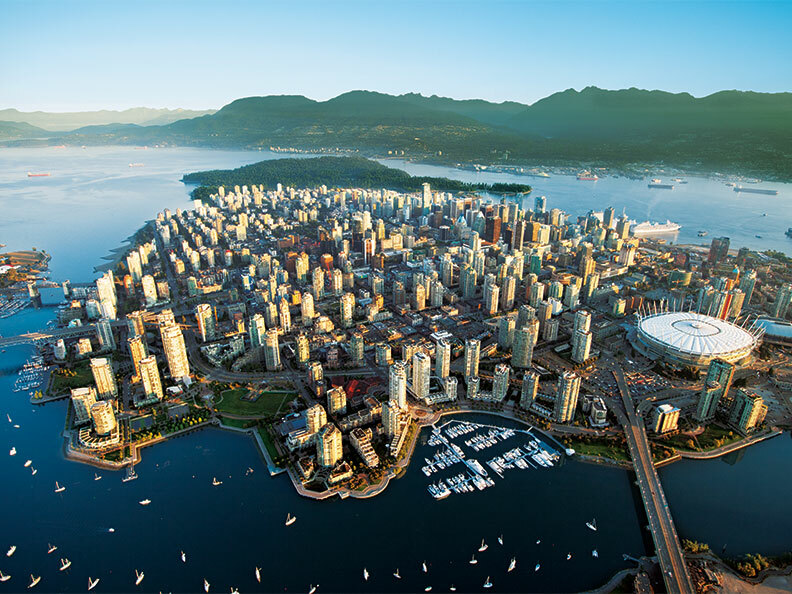 “Red-hot housing demand in Metro Vancouver and an up cycle on Vancouver Island will continue to underpin provincial housing momentum,” said Bryan Yu, Senior Economist with Central 1, the trade association and services provider for 42 credit unions in B.C. Across the province, house prices will keep rising over the next three years, but northern markets will remain slower than Metro Vancouver and Vancouver Island, constrained by weak oil, natural gas and commodity prices that are hurting the regional economies. So far in 2016 the Metro Vancouver area housing market has far surpassed Central 1’s forecast made in late 2015 and Yu now expects sales growth of 22 per cent this year and a median price of $668,000, up 13 per cent. Detached homes will surge 23 per cent, to surpass $1.1 million, far outstripping gains in the multi-family market. “The dream of a single-family detached home in Metro Vancouver is going to remain just a dream for most buyers,” Yu says. “Rising prices and lack of land mean increased density and fewer detached homes in the hot market areas. The median home price, province-wide, is forecast to climb nearly five per cent in 2017 and three per cent in 2018 to reach $508,000. Resale market strength and low inventory will propel new housing starts higher over the forecast period, driving economic growth. Metro Vancouver sales will ease in 2017 and 2018 due to a combination of affordability erosion and lack of available inventory. The impact of foreign ownership is modest and concentrated in the luxury market in our view, but does have ripple effects on the rest of the housing market as high-income households move down market, lifting prices. Vancouver Island sales will climb by three per cent in 2017 before steadying, while prices will climb by about three per cent per year.